Posted on May 9, 2016 by thisispatch. Guns N’ Roses said it best, “I don’t need your Civil War…” But alas, civil wars do happen, and this week we are bringing you two recommendations of films set during such a conflict. 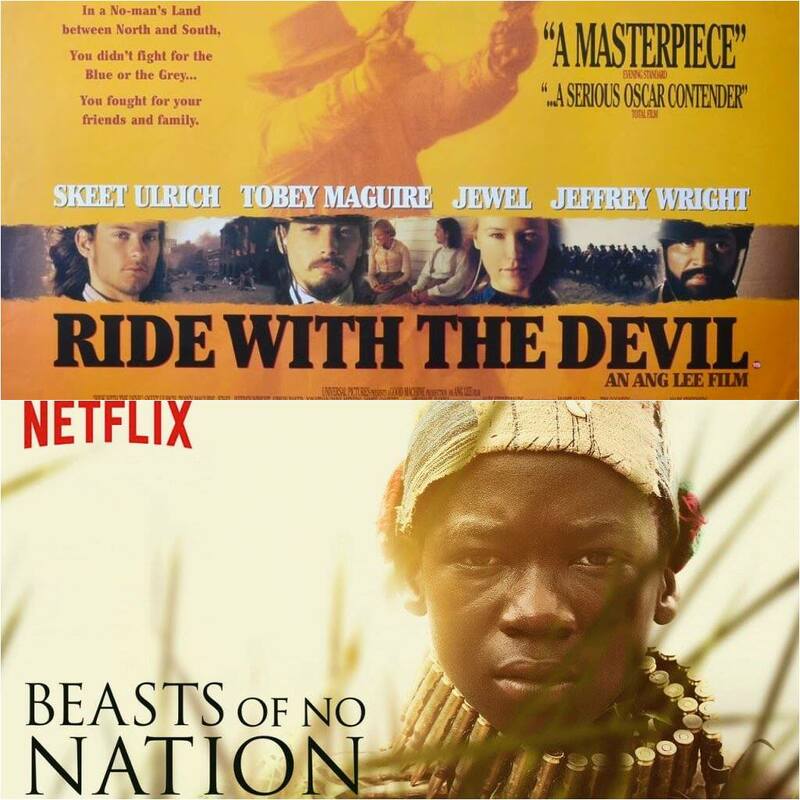 One is a scary look at the life of a child soldier in a fictional West African civil war and the other is a lesser known 90’s film that is more of a drama set against the backdrop of the American Civil War.